Choose from a selection of 6 holiday rentals in Ydre V. Use the search form to the left to filter the results and pick your choice of self catering accommodation in Ydre V.
We have a good selection of holiday apartments in Ydre V perfect for family, single, romantic and group holidays. You may prefer to take a look at our listed holiday villas in Ydre V or holiday apartments in Ydre V. Find your holiday homes by a specific type using the property type drop down in the filter. Filter the holiday homes in Ydre V by a specific area using the area list above. This attractive house has a great layout and a sheltered terrace. 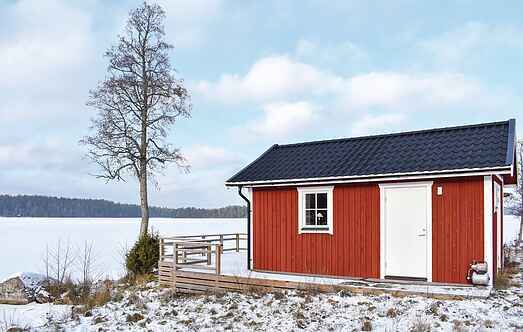 The house offers a beautiful view of the lake Raklången. There are good swimming and fishing spots nearby. 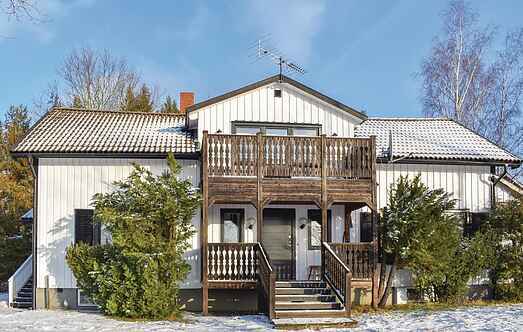 Beautiful elevated position with views of the lake Byasjön, this vacation home. Around the house are meadows and forest, a few hundred meters there are down to the lake and the boat.